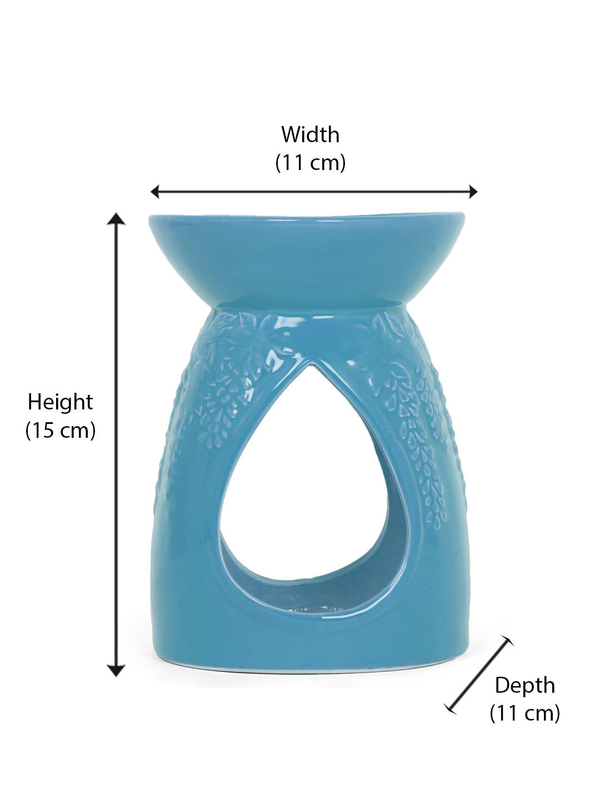 If you have a heart for delightful and petite decor, you are sure to love the fine sea green shade dew drop oil burner. The ethereal oceanic enchantment can be infused with various essential oils. With intricate details on the exterior of the burner, it’s sure to hold the eyes of your visitors. Providing the best sensory experience, the dew drop oil burner will soothe your nerves and create a tranquillizing environment.